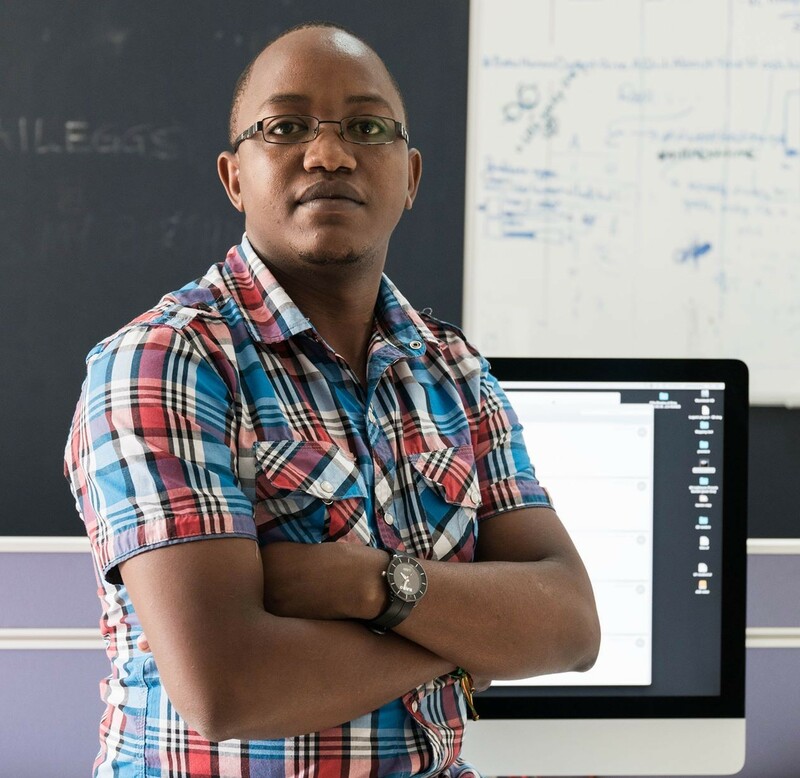 Boniface has an education in software engineering with 8 years experience helping both small business and large industries improve business performance through IT. He is the 1s and 0s behind it all. 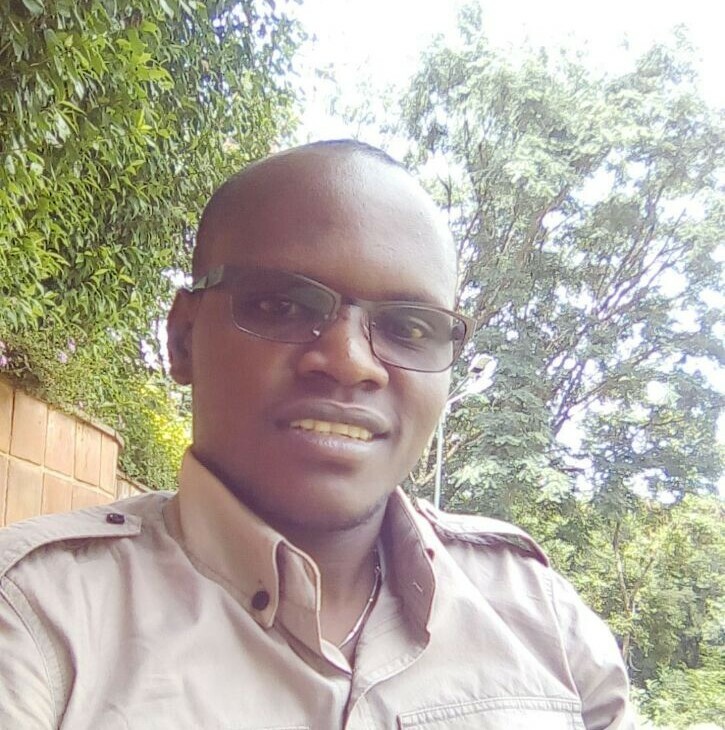 Boniface N is a trained Software Engineer passionate about organizations achieving operation efficiency through adoption of web and mobile technologies. 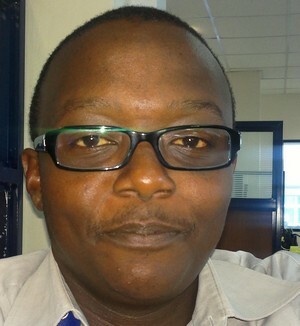 He has over 8 years experience as a systems developer and database administrator. Francis has training in Technology Management. He is passionate about the use of technology as a tool for Business Intelligence & enabler of operation efficiency.